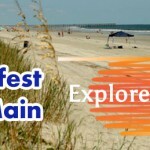 Are you looking to get to North Myrtle Beach for some Shagging and Socializing in January? 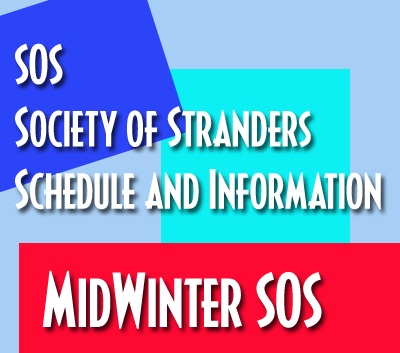 SOS Midwinter is the event for you. 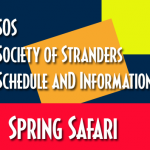 Its a shorter term than the big 10 day parties held in the Spring and Fall, still SOS provides the good times with friends you probably only get to see 2 or 3 times a year when you get to the beach for these events. 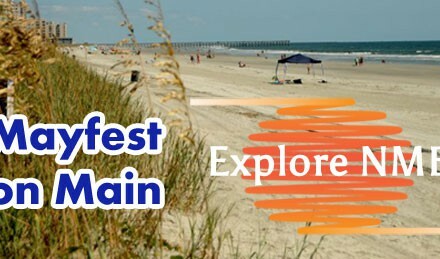 Plan to come to Ocean Drive in North Myrtle Beach. They Shag HERE! 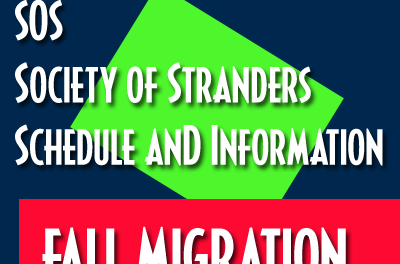 The Society of Stranders(SOS) is a group that comes together officially to North Myrtle 3 times a year. 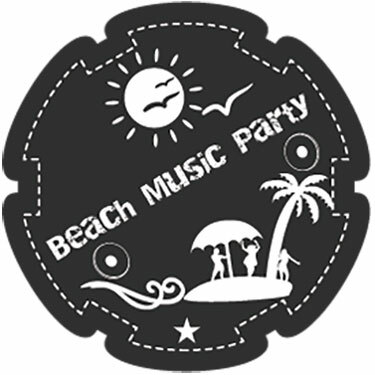 The membership card gets you in all participating clubs for all 3 NMB events. 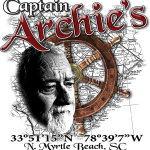 Membership is $35/year and you can sign up with the beach club members down at Ocean Drive in NMB or ask your ACSC Member Shag Member club. In the Winter Time – they call it Midwinter! 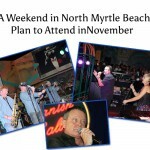 Shaggers love to visit North Myrtle Beach for Midwinter. Plan to attend the shag workshops to add some steps to your dance. 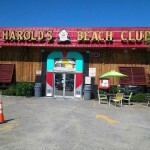 The Clubs will be popping with Beach Music and Shag Dancing for 3 straight January days and nights. 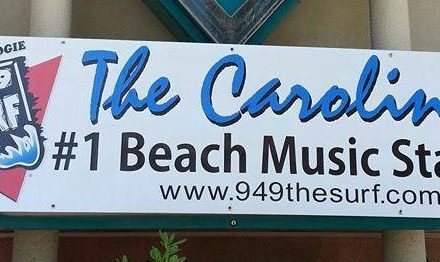 Great lineup of DJs are there to spin your favorite shag tunes. 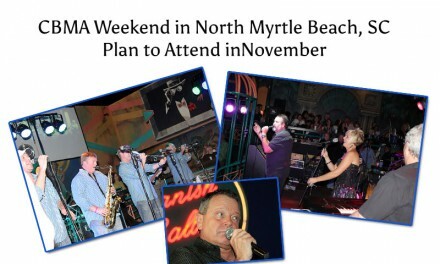 There is always a few bands that play at the clubs during Midwinter SOS. 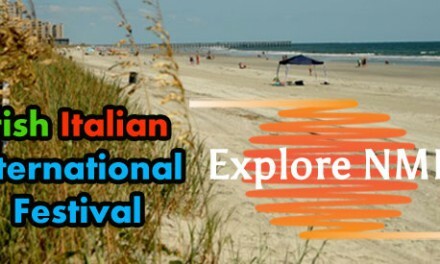 Be looking for the event schedule posted here as the event gets closer. 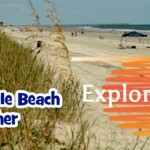 Vacation Rentals? 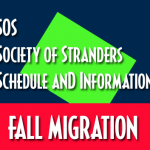 If you need a place to stay for SOS, check out our featured NMB locations and vacation rentals See our lodging and accommodation options for places to stay when you come down for Midwinter SOS. 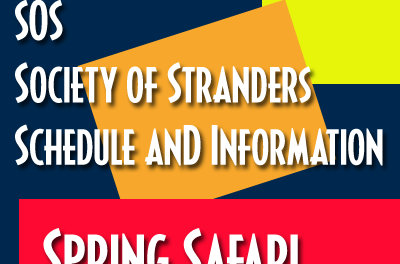 Have you attended any of the SOS events? 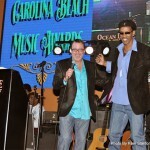 How many years have you been coming to North Myrtle Beach for SOS? NextDo you see the problem?